Phone bank! General body meeting! Texas-size postcard party! We’re less than 80 days from midterm elections and it’s time to step on the gas. 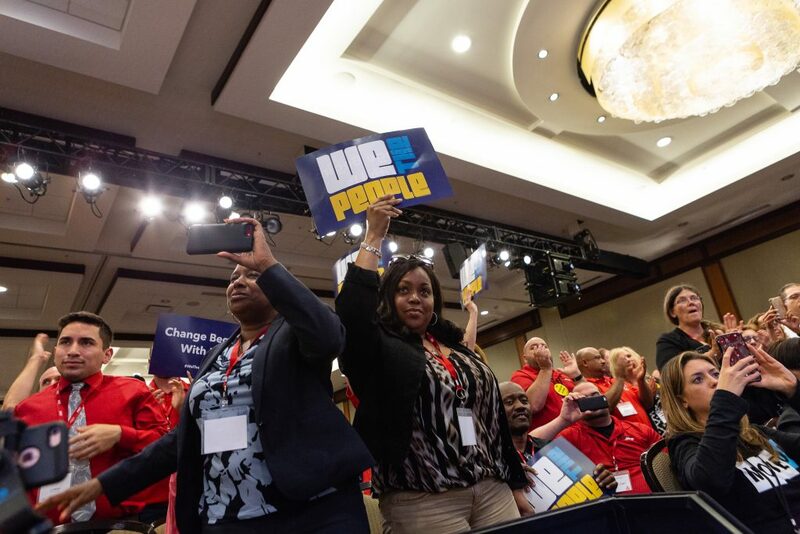 There are several ways to get involved this week, and we’d love to see you there. Tonight—and every Tuesday night through November 6th—we’re holding phone banks to help get out the vote. Come help build the blue wave, call by call, voter by voter, voting plan by voting plan. 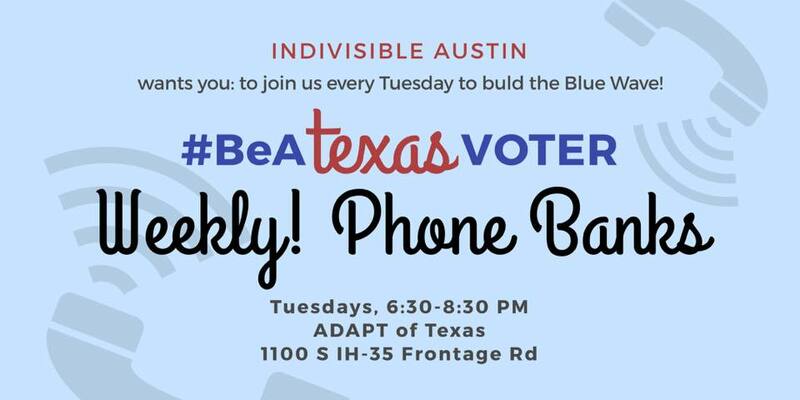 WHEN: Every Tuesday until November 6th, from 6:30 to 8:30 p.m.
WHERE: ADAPT of Texas, 1100 S. IH-35 Frontage Rd. We’re holding our first official general body meeting of the midterm election season this Sunday. We’d love to hear from you about your involvement with Indivisible, and how we can do better. We’ll also share details about our plans for midterms. There will be food! WHEN: Sunday, August 26th, from 12 to 2 p.m. 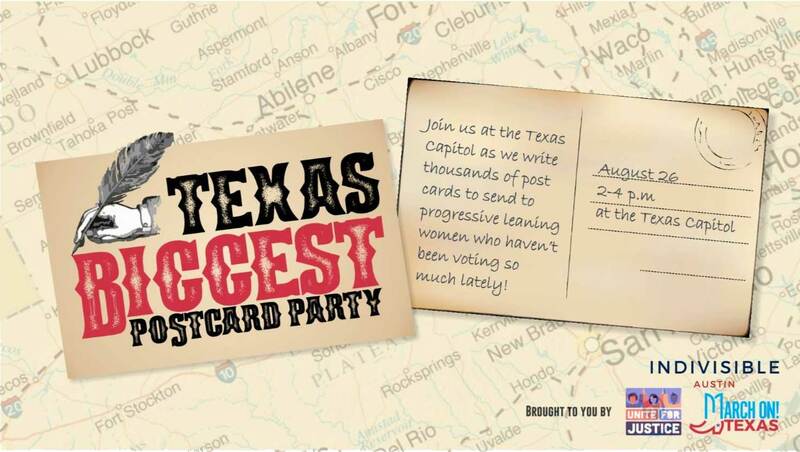 WHEN: Sunday, August 26th from 2 to 4 p.m.
After the general body meeting, we’re heading to the Capitol to join a “Texas-size postcard party” to write postcards to 90,000(!) Texas women encouraging them to vote in November. This event is part of a nationwide day of action to demand that the U.S. Senate stop Judge Brett Kavanaugh’s nomination for a lifelong appointment to the Supreme Court. This event is co-sponsored with the Unite for Justice Coalition, MarchOn Texas, MoveOn, NARAL, and other progressive groups. Posted in GOTV 2018, MeetupsLeave a Comment on Phone bank! General body meeting! 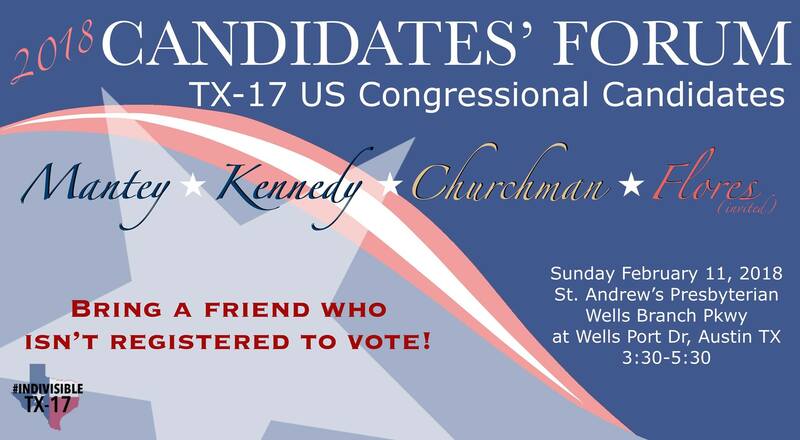 Texas-size postcard party! We’ve included vigils taking place in the Congressional districts that include Austin, though some locations are far afield. If you know of other vigils, please let us know! You can comment on this post directly and we’ll get a message. These vigils have been organized by different groups. We’ve included a link to an event page where applicable. UPDATE: Please scroll to the bottom of this post for an update from Scholz management. An Indivisible Austin member was targeted for abuse by a group of white supremacists today and their car was vandalized. Today, neo-Nazis held a hate-filled rally at the State Capitol in Austin to claim that “Tomorrow Belongs to Texas” (a reference to the song from Cabaret and a favorite of prominent racist Richard Spencer, despite the fact that it was written by a gay Jewish progressive). They then headed over to Scholz Garten for an after party. They lied and misrepresented their group’s true nature to the Scholz management. Reports suggest they represented themselves as a veterans’ group, not only hiding their own name, but stealing valor from real veterans. Indivisible Austin happened to be holding an event at Scholz at the same time. We had a sign posted, and several members were wearing their IATX t-shirts or had bumper stickers on their cars. One of our members, dressed in an IATX shirt, left the meeting a little early, and was verbally attacked with anti-Semitic slurs and videotaped by these people. This person then found that their car, which had progressive bumper stickers, had been vandalized. We have contacted the Austin Police Department, the Anti-Defamation League, and reached out to Scholz management to understand how and why this happened. We trust that they were deceived by a group with bad intentions. If you were at Scholz’ around 2:45 p.m. on Saturday, June 17 and you witnessed any part of the assault, please contact us at Board@IndivisibleAustin.com or DM us through Facebook or Twitter. Scholz Garten is well-known as the home of Texas progressive social gatherings, and Indivisible Austin will not stand by while bigots turn it into a home for hate groups. We have decided to carry on with our previously scheduled happy hour there next Saturday at 5:30 p.m. If you plan on coming, please show your solidarity with an Indivisible or other progressive t-shirt. RSVP now for our No Hate Happy Hour at Scholz Garten! Hello Scholz Friends,First thank you for bringing yesterday’s incident to our attention, we share the same concerns as yourselves and are saddened that anyone was made to feel unsafe in our establishment. We were asked, with rather short notice, to accommodate a party to be hosted Sat June 17. The group represented themselves to our staff as “TBT” and that they were a “Veterans group.” While we searched for information on “TBT Veterans” we found nothing good or bad and confirmed the booking. There was no mention of participating in a march or their actual name. Based on today’s events we now understand they misrepresented themselves and misled our Scholz events team, management and staff. Please rest assured we would never give any group on the side of Hate a platform for any reason. The question “Does anyone know anything about these Frank- Hot Dogs, Cold Beer people who are now running operations?” was posed. The new operators have run many local businesses for decades that promote Diversity, Unity, Inclusion, and Love. The owners have spent time on many non-profit and charitable boards and have had a hand in raising awareness and funds for many righteous causes. We have prepared and distributed Thanksgiving meals for hundreds of Austin’s homeless and Safe Place, driven cargo trucks full of supplies to Standing Rock, Raised money for West Texas Fire Relief, Autism Awareness, Cancer Awareness, aGLIFF, Love-a-Bull, Boys and Girls Club of Austin, ACLU and more. We’re not patting ourselves on the back by any means but we do want you to know that we take Austin, Texas, our businesses, our guests, life, love, happiness and equality very seriously. We will do everything to continue to support the great groups who call Scholz home and can reassure you Hate groups like Tomorrow Belongs to Texas are not welcome in this place of acceptance. Come on Down to the Indivisible Central Texas Roundup and Town Hall with Ezra Levin! Please join us on June 24th at the Indivisible Central Texas Roundup and Town Hall with Ezra Levin! Indivisible groups in Central Texas have become POWERHOUSES of activism. We want to celebrate all that you’ve done, and build for the future. 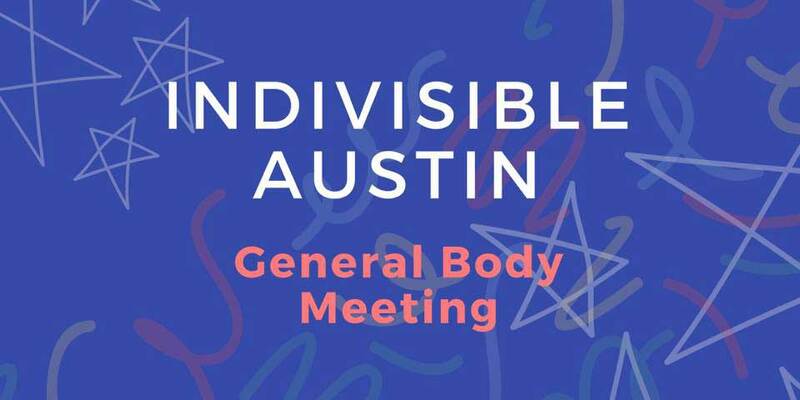 So we’re excited to invite y’all to come on down for the Indivisible Central Texas Roundup with our special guest Ezra Levin, Co-Executive Director of The Indivisible Project! 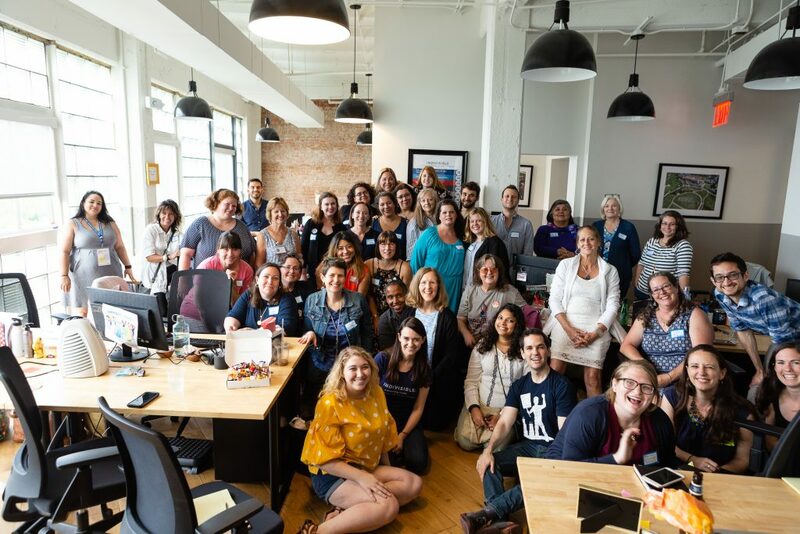 The Roundup includes an afternoon of learning, networking, and recharging for Indivisible group leaders, super-volunteers, and passionate supporters – folks who are very engaged in their local Indivisible groups and ready to take their activism to the next level. Our learning sessions will be followed by a Town Hall (ticketed and open to the public) with Ezra. 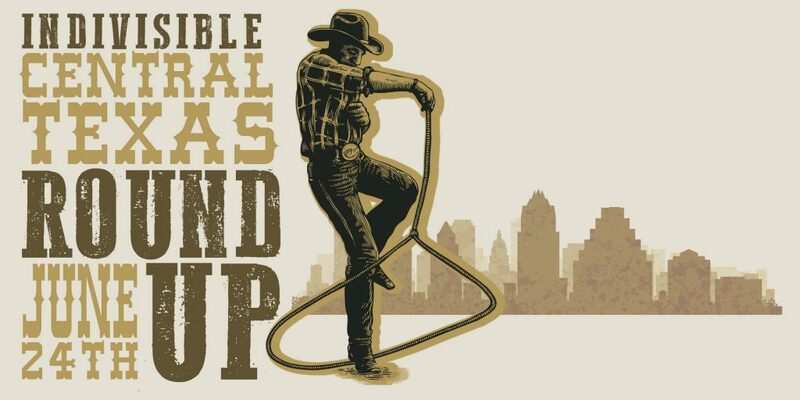 You can order your Central Texas Roundup T-shirt here (women’s and men’s styles available)! Roundup location and additional program details will be provided after registration. Tickets: $20. Please RSVP here. 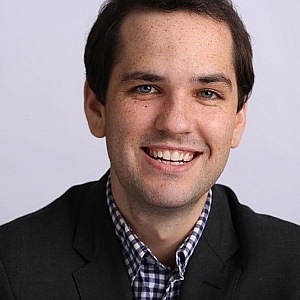 Posted in Meetups, UncategorizedLeave a Comment on Come on Down to the Indivisible Central Texas Roundup and Town Hall with Ezra Levin! Thank you. Here’s what’s next. We just had an amazing experience at Huston-Tillotson University with Rep. Lloyd Doggett, State Rep. Celia Israel, and 700 of our closest friends. If you were there, or there in spirit, you know that Indivisible is a positive, uplifting movement. It is bringing together people from all walks of life to oppose authoritarianism and defend democracy. Plus, we had food trucks. One thing we ran out of time for was this video from Indivisible Guide cofounder Ezra Levin—who could not join us personally but his mom was in attendance! So what’s next for the #Resistance? How can we channel all of that positive energy into action? Join in a citywide action at Sen. Cruz’s office on Tuesday, March 7 to demand a thorough investigation of the Trump administration’s ties to Russia! Sen. Ted Cruz: We Demand an Investigation! Tell Senator Cruz that we demand a full investigation by a Special Prosecutor into ties between Trump and Russia. 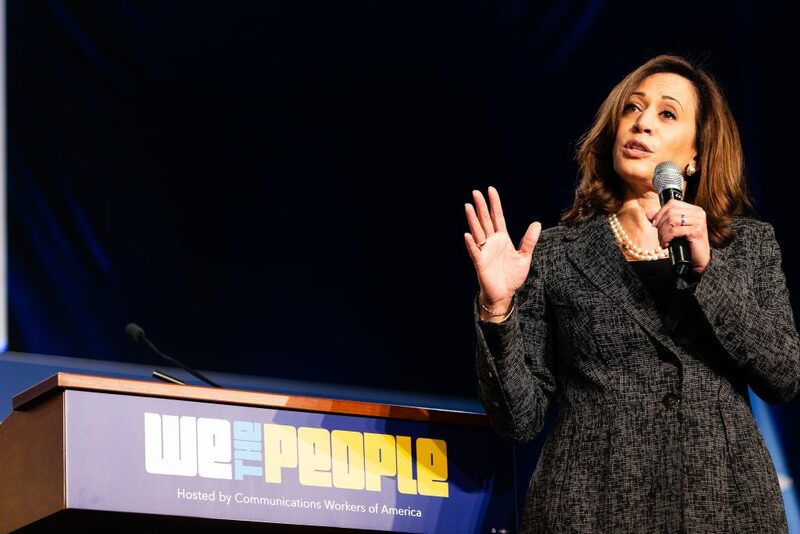 When a hostile foreign government meddles in our elections and members of the administration lie about their connections, we have to uncover the truth! If you can’t join us Tuesday, here are plenty of other #Resistance actions to keep you busy this week, and more is listed on our calendar. If you’ve read this far, we’d like to give you one more hearty thank-you for your commitment to defending democracy. Your actions are making a difference. You’re making phone calls and attending rallies, and looking for opportunities to do more, and to resist harder. With your support, we can plan more events like today’s, more frequently, in larger venues, and with even more live music and food trucks. And we can plan new trainings like Protest Safety and Verbal Self-Defense, Media Training for Activists, Personal and Digital Security in the Age of Trump, and many more. If you have the means to make a donation, however small or large, you can do that here. Posted in Call to Action, Let's Go!, MeetupsLeave a Comment on Thank you. Here’s what’s next.